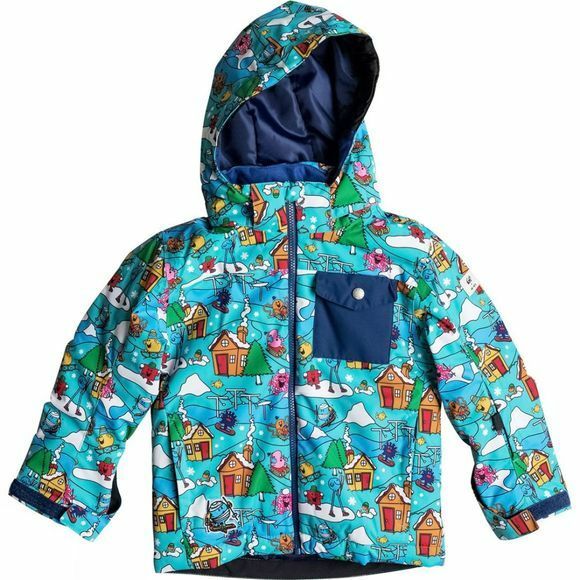 This winter Quiksilver hits the mountain with all our favourite Mr Men in tow. 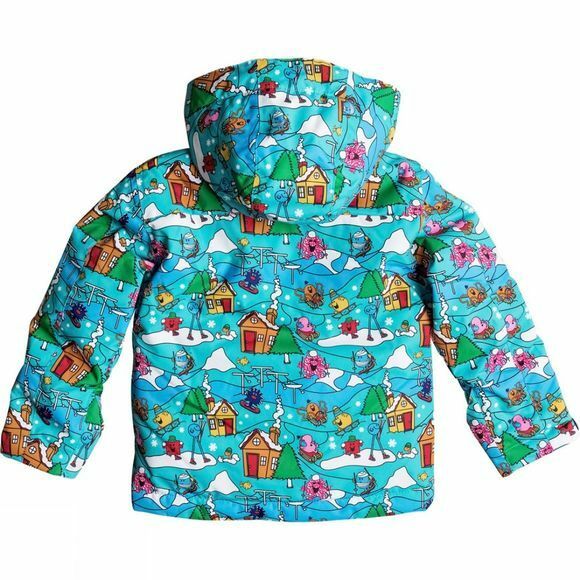 Featuring a whopping 200 grams of insulation, 10K waterproofing and critically-taped seams, this fun printed snowboard jacket keeps kids toasty in the snow. A child-safe removable hood adapts to everyday wear while the adjustable grow system takes care of that mid-season growth spurt.